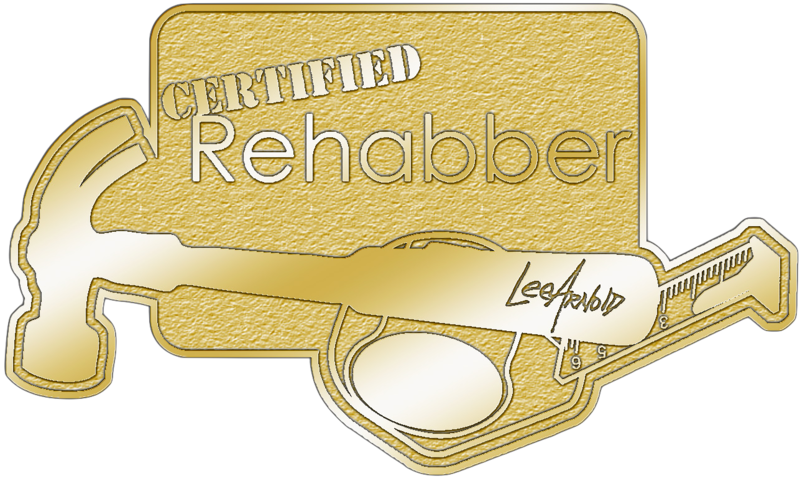 Start at the four-day intensive Rehab Certification Program with Lee Arnold. Discover the 4Fs of rehabbing – Finding, Funding, Fixing and Flipping. Culminating with in-the-field, hands-on training you can not get anywhere else. • Do I really even need to fix prior to flipping? The four days are highlighted by a day in the field where you walk through finding, funding, fixing and flipping with Lee Arnold using the very same methods he has used to become a real estate millionaire.